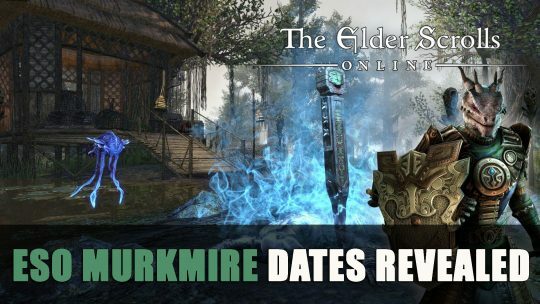 Bethesda announces the release dates for upcoming expansion for Elder Scrolls Online: Murkmire and prologue quests that are available now. 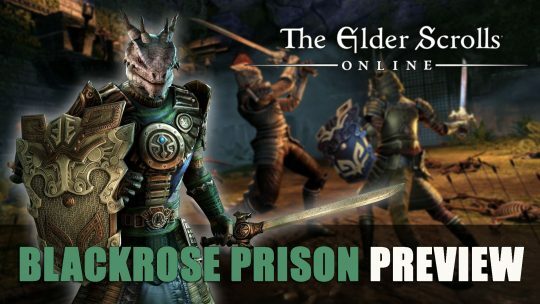 Test your mettle in the new arenas of Blackrose Prison, earn yourself new sets and weapons from Murkmire! 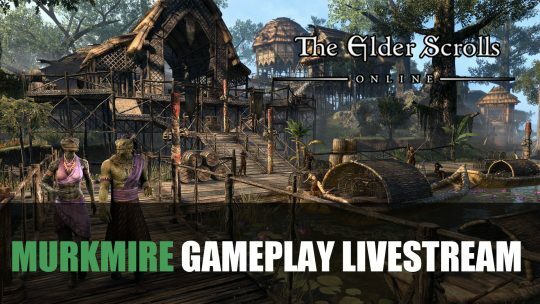 Bethesda livestream shares new area of upcoming Elder Scrolls Online DLC Murkmire including playthrough, more details here!